Marcello Carioni - Carioni, Marcello, Mag. Dott. 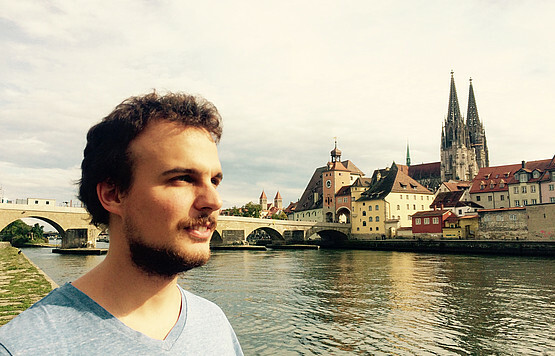 I am currently a Postdoctoral researcher at Karl-Franzens-Universität Graz in the group of Kristian Bredies. My main research interest is Calculus of Variation with a major focus on Image Processing and Material Science. I am also working on long time behavior for Hamilton-Jacobi equations and weak supervision methods in Machine Learning.